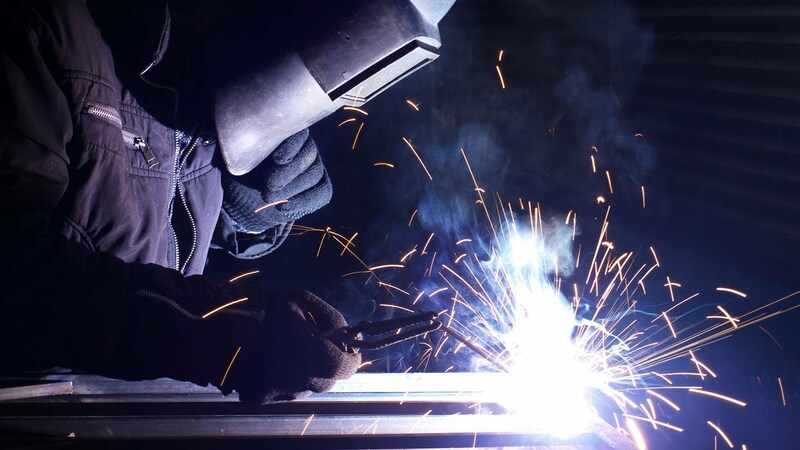 D2N Techonlogies offers fully integrated welding and fabrication solutions for projects worldwide. Operating in the most extreme conditions and challenging environments, we tailor each project to the specific requirements of our clients. We provide our clients with the most appropriate technology and skilled personnel who work safely and efficiently.